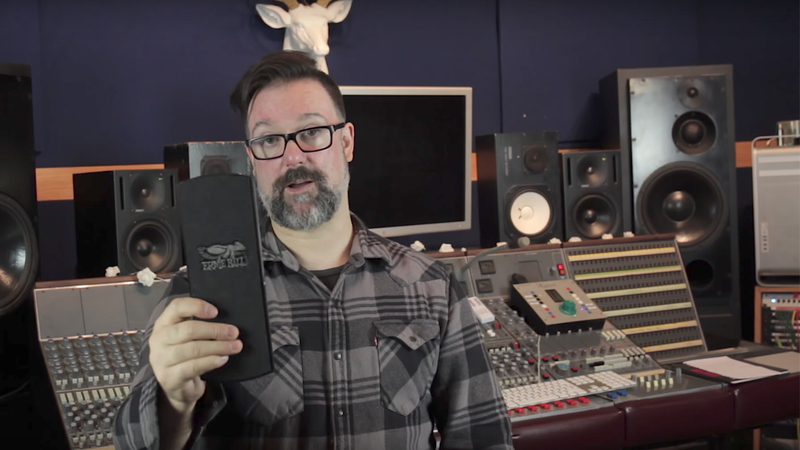 Say hello to the 40th Anniversary edition of the world’s best selling volume pedal. Since its introduction in 1977, the Ernie Ball Volume Pedal has been the leading choice for musicians across the globe. The pedal features a luxurious limited edition slate black aluminum chassis with updated graphics for a striking appearance both on and off stage. A redesigned ultra durable Kevlar® cord improves potentiometer traction for precise volume control and a super smooth foot sweep. Inspired by the rugged design of the original, the pedal’s compact extruded aluminum housing is virtually indestructible. Celebrate 40 years of quality, performance, and reliability with this new anniversary edition volume pedal only from Ernie Ball. Available Today in North America, and available 12.15.17 internationally. Watch below to see a round-up of some of the early reviews, demos, and sightings and then click here to find out more and get one for yourself.